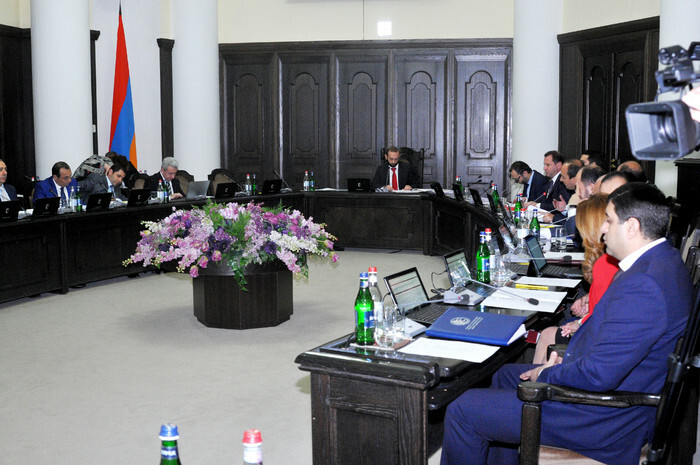 A regular Cabinet meeting was held today, chaired by First Deputy Prime Minister Ararat Mirzoyan. The Government first made a decision to ensure efficient use of arable land, increase the level of grain security, enhance efficiency and targeting of agricultural subsidies, and mitigate territorial development disparities. State support shall be provided to vulnerable land users in 37 border villages at the rate of 60,000 drams per 1 hectare of winter cereal crops actually sown for the 2019 harvesting campaign. In a bid to ensure broader access to the targeted State support program for young families in need of improved living conditions, the Government amended one of its previous decisions. The reference note says that many young families in the country have to buy apartments. 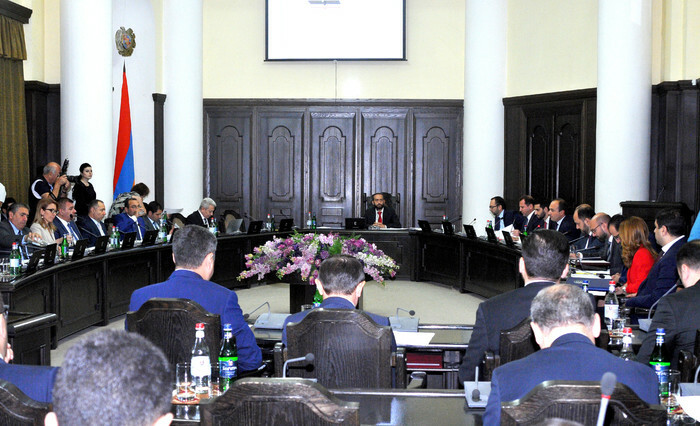 The proposed amendments are meant to create new opportunities for the purchase of housing. In particular, the upper age threshold for young households will be raised to 70 from 65. The Executive adopted a decision on the size of lump-sum childbirth benefits, as well as on the benefit payment procedure as discussed at the previous Cabinet meeting. 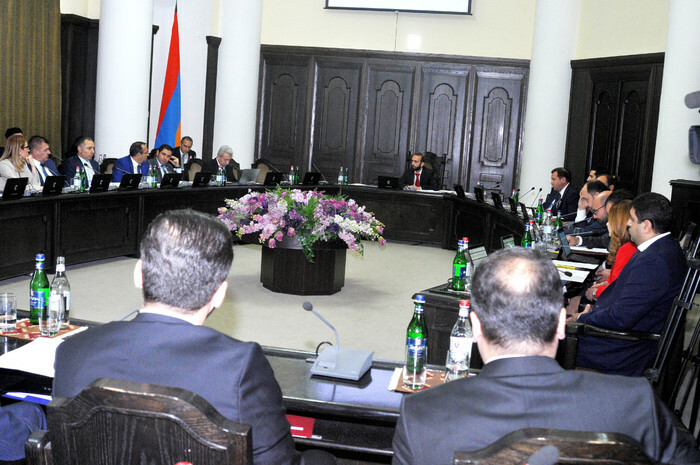 Accordingly, starting from October 1, 2018, the amount of the lump-sum allowance for a second child will increase threefold to 150,000 instead of 50,000 drams. 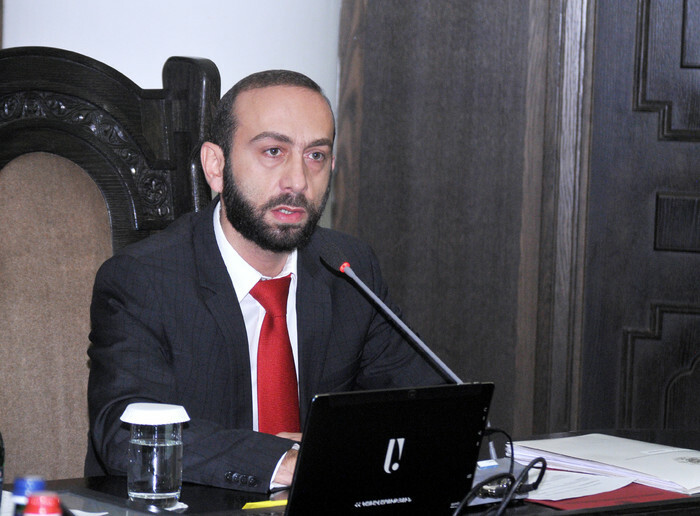 At the same time, the Minister of Labor and Social Affairs was told to develop and submit draft amendments to the law On State Benefits, providing that the size of the lump-sum benefit for the birth of more than 1 children should be the aggregate of the amounts payable for all newborn babies.